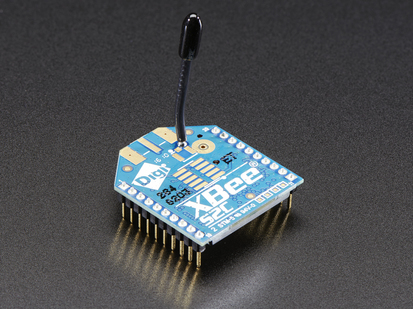 By using this adapter board you can provide an easy interface to the XBee or XBee Pro modules by converting the 2mm pin spacing to breadboard friendly 0.100" spacing. 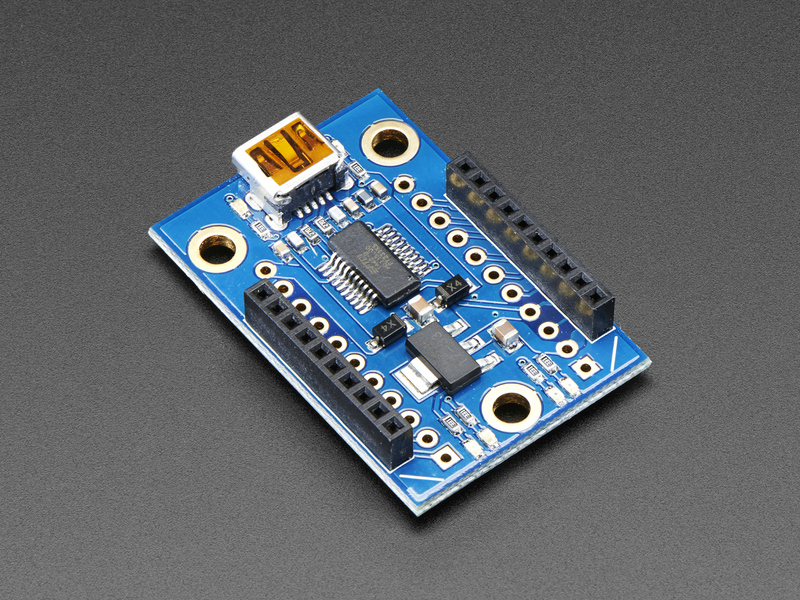 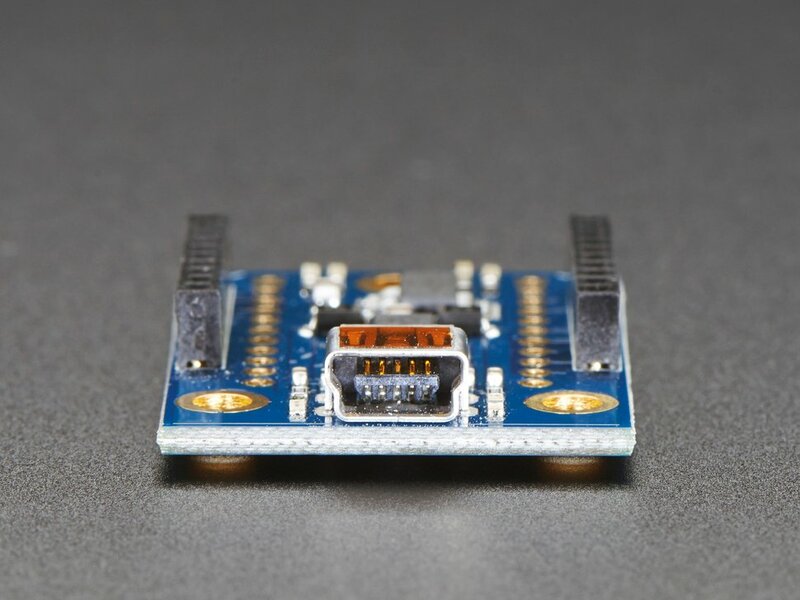 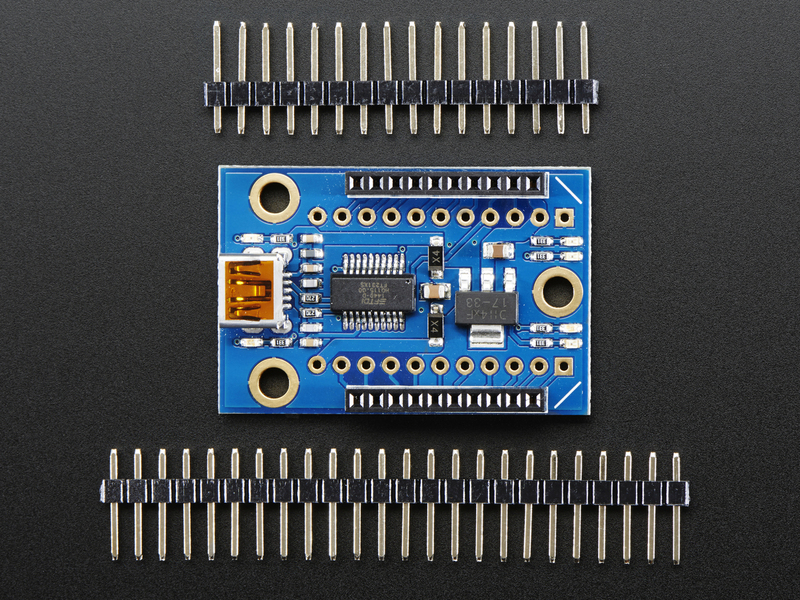 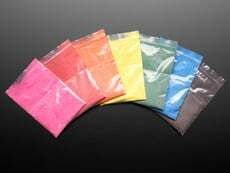 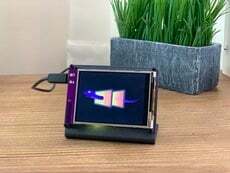 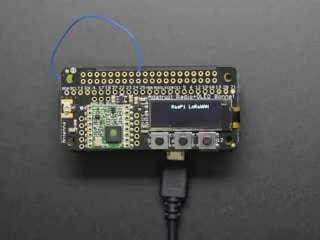 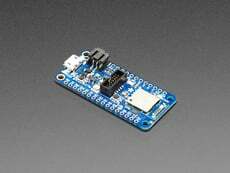 The adapter board also provides a means to connect pluggable wires or solder connections and also provides mounting holes. 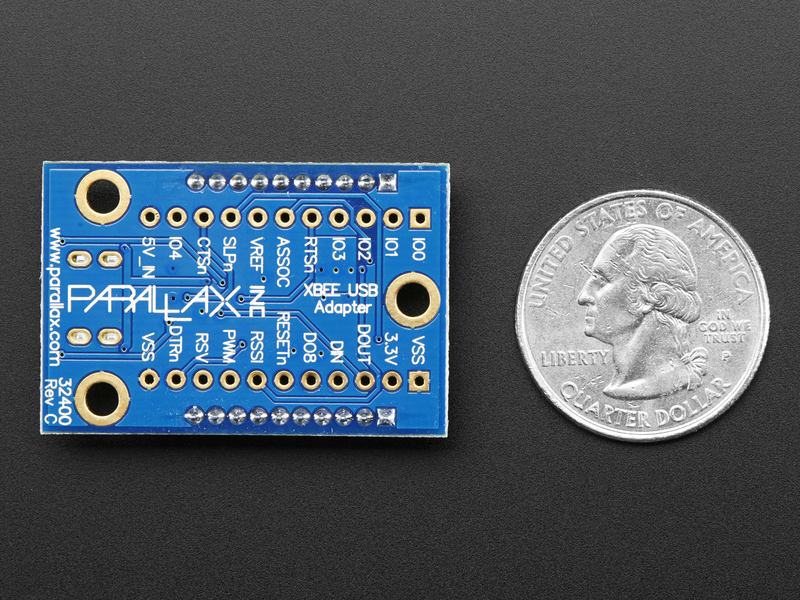 Note: This product from Parallax uses genuine FTDI chips 10/23/14 (read more). 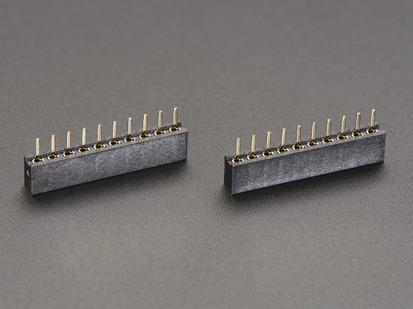 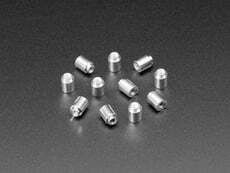 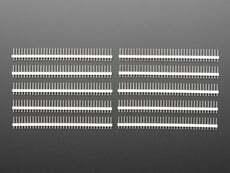 (2) 10-pin 2mm sockets - these are soldered into the board. 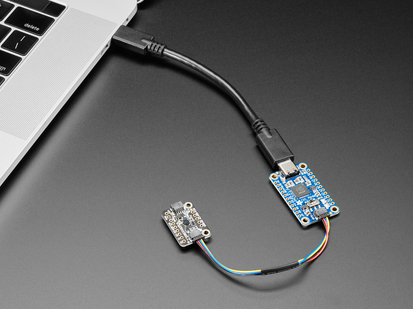 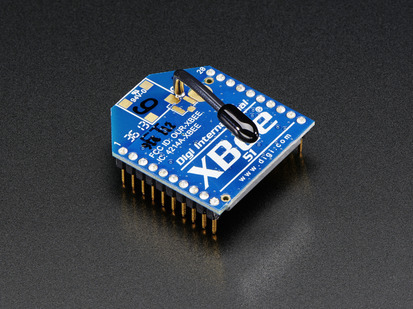 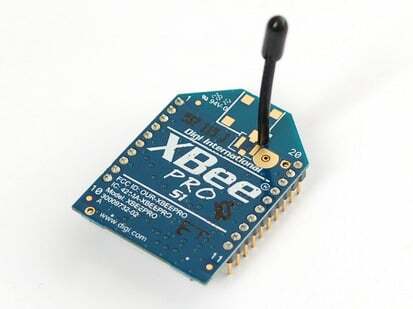 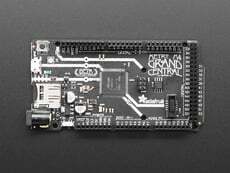 Works with all XBee & Pro modules! 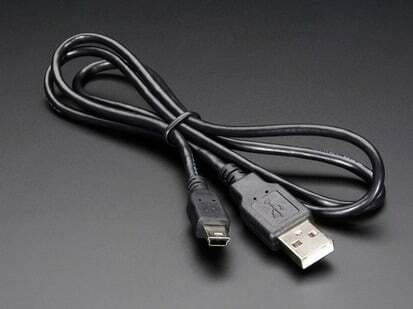 You'll need a USB cable with a mini-b connector on it to plug this into your computer! 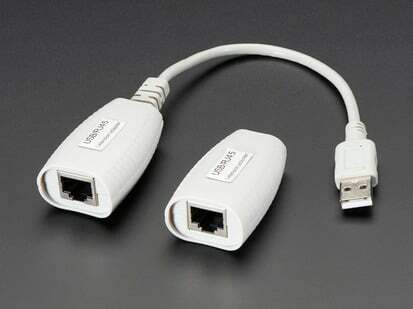 We have such an item in the shop, or you can look around the house, they're often used for digital cameras.